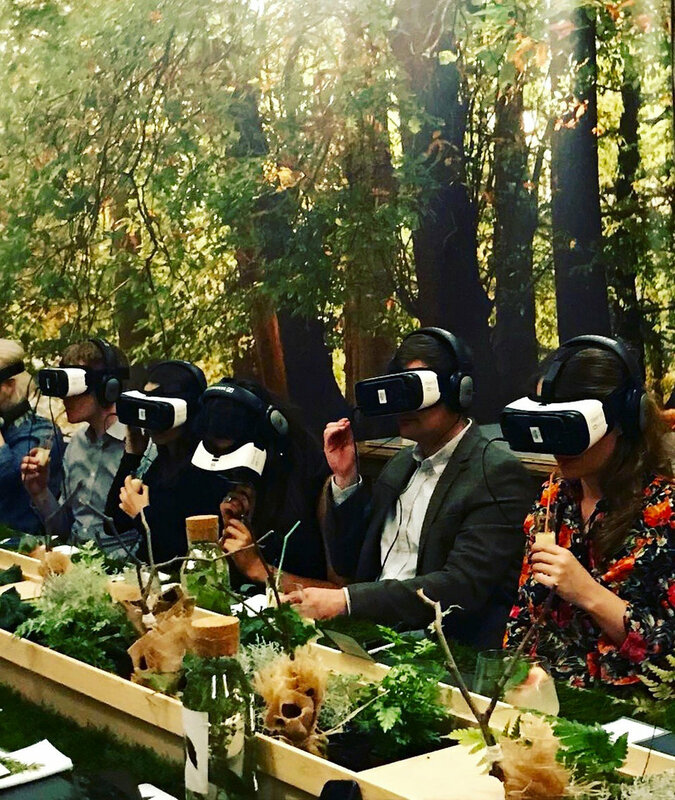 We now offer immersive dining experiences in collaboration with our partners at Innosensi. 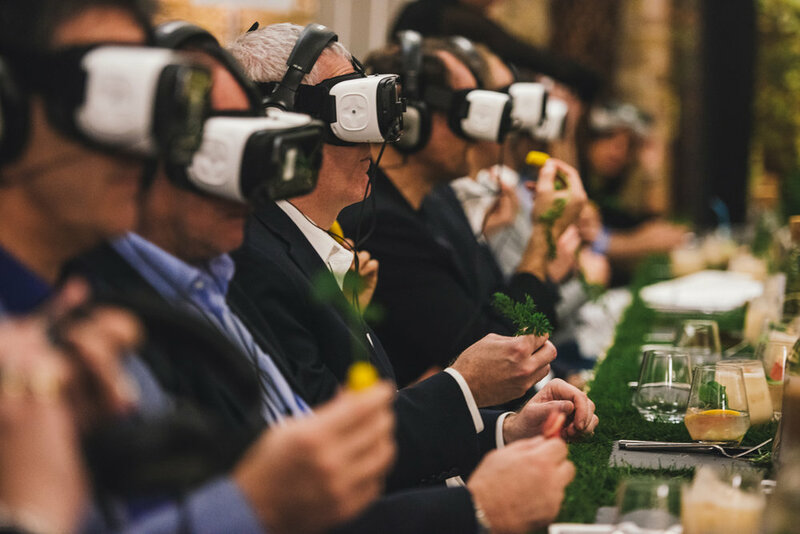 Immersive dining experiences work by combining new technologies with the senses, to bring awareness to the way in which our senses influence how we experience what we taste. What is it like to taste a food that looks and smells like one thing but tastes like something completely different? 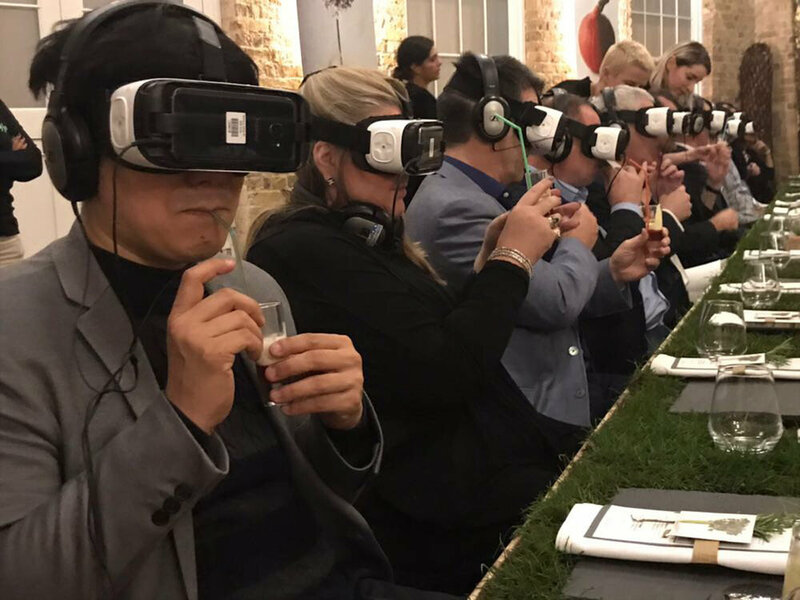 Or to eat a dish while experiencing completely contrary shapes, textures and sounds in virtual reality? Or to learn more about where the food came from by holding your smartphone to it? 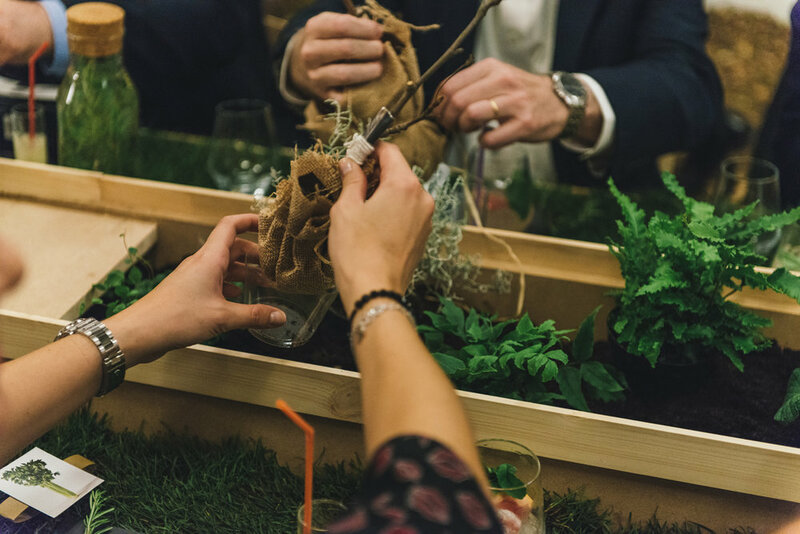 The immersive dinning experiences, which can be tailored to a brand or theme, guarantee to engage guests in a unique and memorable way, challenging their perceptions and stimulating all their senses simultaneously. 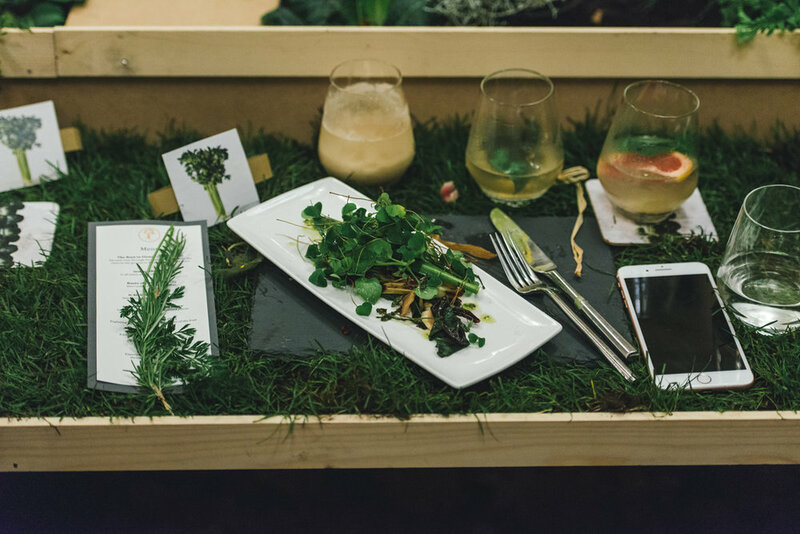 It’s a very different and surprising way to dine, guaranteeing to fuel conversation and create long lasting memories.